You will learn the details and importance of setting the right mindset, making appropriate preparations, taking action, and reviewing your work. All participants will be receiving Omar Uddin’s Thuluth Practice eBook absolutely free at the end of the class. You will learn about the various resources that are available for serious enthusiasts willing to start the journey of learning Arabic Calligraphy. 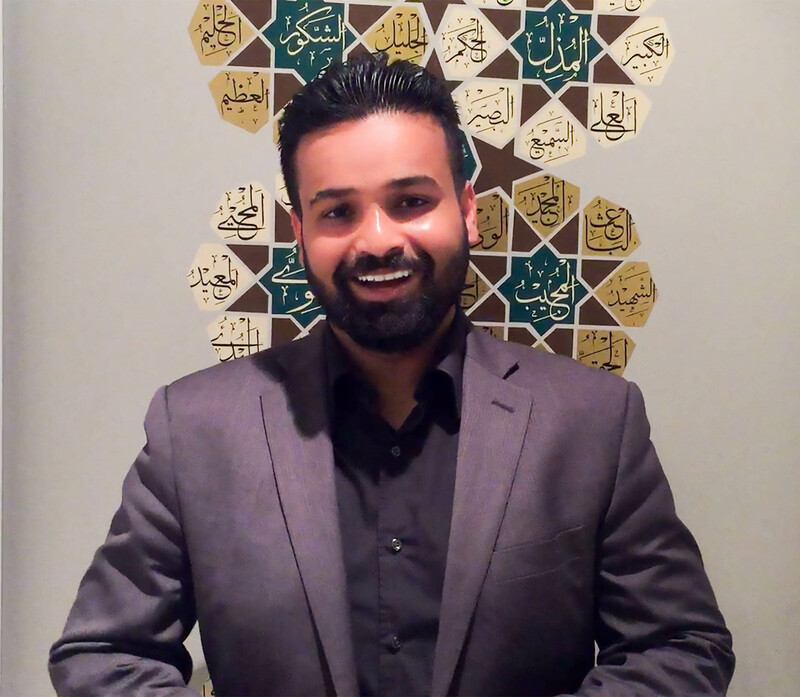 Omar Uddin is an acclaimed Canadian artist specializing in teaching the prestigious art of Arabic calligraphy in the English language. He has taught more than 3,000 students from 87 different countries and hosts a bestselling course on Udemy. Omar has also designed calligraphic artwork for some of the most beautiful mosques in North America. Omar himself learned the art as a child under the direct guidance of Ustad Ahmad Adil in Saudi Arabia.